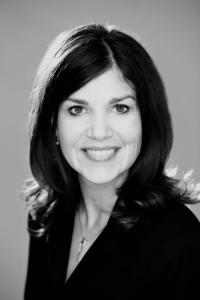 Shari Stockero is a professor of mathematics education at Michigan Technological University. Her primary interest is understanding how to support teacher learning at both the pre-service and inservice levels. 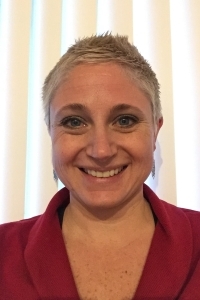 Her research has focused on using video to support mathematics teacher learning and on helping mathematics teachers learn to notice important events that occur during instruction and use them to better support students' learning of mathematics. 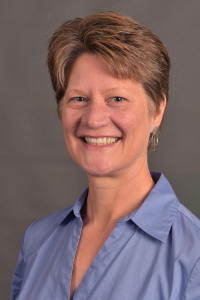 Laura Van Zoest is a professor of mathematics education at Western Michigan University specializing in secondary mathematics teacher education. She is interested in how people become effective mathematics teachers, teacher educators, and researchers, and ways university programs can accelerate that development. 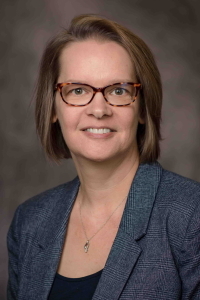 Her research has investigated the effect of reform curriculum materials on teacher development, the use of practice-based materials in university methods courses, and the cultivation of productive norms in teacher education. Keith R. Leatham is professor of mathematics education at Brigham Young University in Provo, UT. His research focuses on understanding how teachers learn to facilitate student mathematics learning. 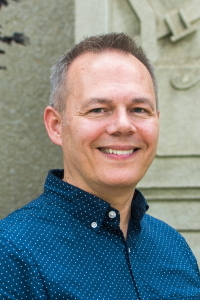 In particular, he studies how teachers learn to use technology in teaching and learning mathematics, how they learn to recognize and use students' mathematical thinking, and how their beliefs about mathematics, its teaching and learning are related to the learning-to-teach and teaching processes. 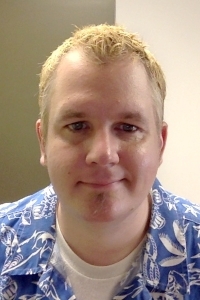 Blake Peterson is a professor of mathematics education at Brigham Young University. His research centers on how preservice teachers learn to teach mathematics. More specifically, he has studied student teaching in the United States and in Japan and how the structure of that experience influences the opportunity for preservice teachers to learn. Intertwined with his research in Japan is an effort to understand how to teach preservice mathematics teachers to recognize and effectively build on student mathematical thinking during instruction. More specifically, he is interested in how to recognize and build on "teachable moments"—what we call MOSTs. 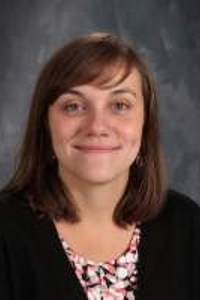 Anna Kruizenga is a math teacher at Schoolcraft High School in Schoolcraft Michigan. She received both her bachelors and masters degrees in mathematics education from Western Michigan University. 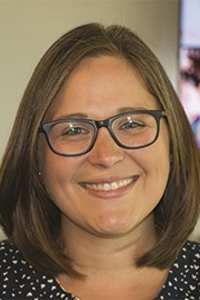 Danielle Reycer is an upper school math teacher at Kent Denver School in Denver, CO. She attended Western Michigan University for her undergraduate degree and earned her masters degree from Michigan State University. Danielle has been teaching high school math for eleven years, and her favorite subject to teach is Geometry. She is the mom of a boisterous boy named Jackson, and spouse to AJ. Dwight Epperson earned his degree from BYU and now teaches math decision making at Granger High School to juniors and seniors. 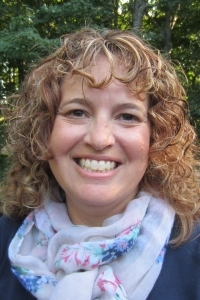 Jane Porath is a mathematics teacher at Traverse City East Middle School. She earned her BS in Secondary Education from Central Michigan University majoring in mathematics and physics/chemistry. Her MA is from Michigan State in Curriculum and Teaching. Jennifer is a middle school math and science teacher at Jeffers High School in Painesdale, MI. Her undergraduate degree is in mathematics from Michigan Technological University and also has a masters degree in mathematics education from Northern Michigan University. Jennifer is involved in the Mi-STAR science project at Michigan Tech. A fun fact is that she met Muhammad Ali while attending an NCTM conference in Minneapolis during the 90's! Joe is originally from Tampa Bay, Florida. 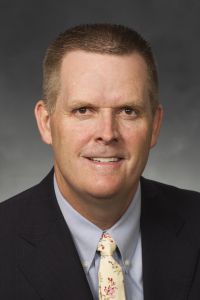 He earned his undergraduate degree at BYU and is two-thirds of the way done with his masters degree at BYU. 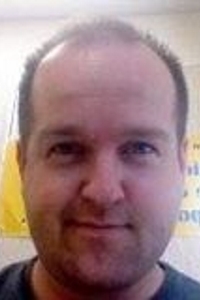 He is in his 11th year of teaching at Orem High School in Utah. Kyle graduated from Brigham Young University in Mathematics Education. After teaching a variety of math classes at Pleasant Grove High School, he went back to BYU part-time to earn a masters degree in Math Education. 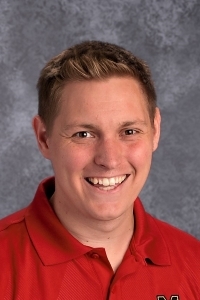 Kyle is currently serving as the Secondary Math Specialist in the Alpine School District and most enjoys spending time supporting the first-year teachers around the district. Matt is a third-generation math teacher and lifelong learner. He received a M.Ed in teaching Mathematics from the University of Oregon and is currently teaching mathematics at Summit High School in Bend, OR. 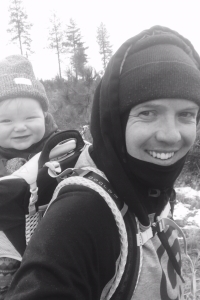 When not teaching, his hobbies include playing music and snowboarding! 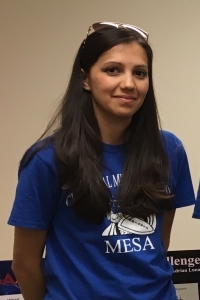 Rina teaches 7th and 8th grade math at Chaparral Middle school as well as a STEM elective class and run an afterschool program called MESA. She enjoys spending time with my students working on robotics and their arduino inventions. Rina has three sisters and one brother along with two dogs. 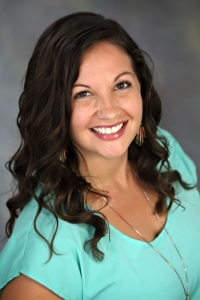 She earned a Bachelor's in Education and a Master's in Curriculum and Instruction from New Mexico State University. Sarah grew up just outside of Houghton, Michigan and loves and misses Lake Superior like crazy. She received a bachelor's in mathematics with a concentration in secondary education from Michigan Tech in 2010. She now teaches at Carney-Nadeau Public Schools, a small district with about 250 students K-12. 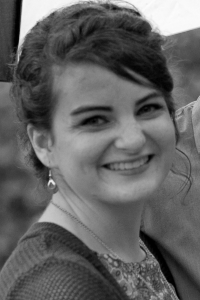 Sarah teaches 6th grade math, 8th grade math, algebra 1, and calculus. She spends most of the fall in the gym coaching JV volleyball. When not at school, she enjoys reading and spending time with her husband and Maggie, her 7 year old black lab. Tiffany Scullion is a middle school math teacher at Houghton Middle School and a graduate of Michigan Technological University. She is interested in improving student confidence in math. When she is not teaching, Tiffany enjoys spending time with her husband and four children. Travis teaches 9th grade at American Fork Junior High in Utah. 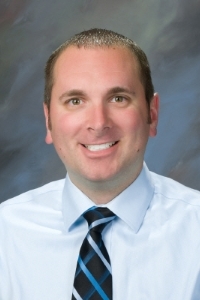 He also currently serves on the editorial panel for Mathematics Teaching in the Middle School and is the program committee chairman for NCTM's Salt Lake City region conference to be held in the fall of 2019. 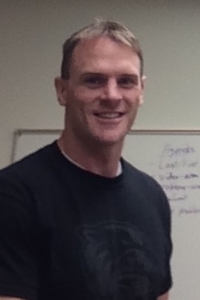 Additionally, Travis is a co-author of the Mathematics Vision Project (MVP) high school math series of courses and enjoys working with teachers as they seek to improve their practices. Tyler Winiecke is a mathematics teacher at Mountain View High school in Orem, Utah. He graduated from Brigham Young University (BYU) with an undergraduate degree in mathematics and mathematics education and later received a masters degree from BYU in mathematics education. Tyler is primarily interested in teaching students how to use mathematics to make sense of the world around them and enjoys working with the enthusiasm of high school students. Josh Ruk is a math education Ph.D. Student at Western Michigan University. Prior to this, he received undergraduate degrees in mathematics and forestry management and an MAT in mathematics education. Josh taught high school math for three years and was an assistant professor of mathematics for four years. 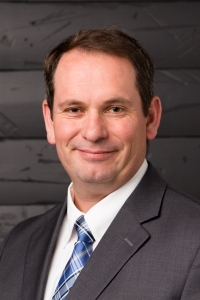 His research interests focus on the teaching and learning of mathematics at the elementary school level and how knowledge of basic mathematical concepts is retained as students continue their educational careers. 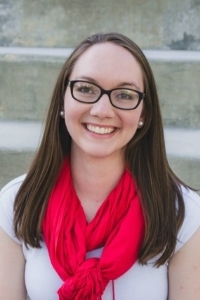 Amanda Seiwell is a Math Education masters student at Western Michigan University. She graduated in 2017 from the University of Delaware with a B.S. in Mathematics Education. She is currently interested in how students learn and reason mathematically, specifically focusing on proof at the collegiate level. Carlee Hollenbeck is a Math Education Ph. D. student at Western Michigan University. Before starting this position, she attended Grand Valley State University to receive her undergraduate degree in mathematics with an emphasis in secondary education. Carlee taught high school math for six years at High Tech High North County, in San Diego. Her research interests focus on the teaching development of preservice teachers and the enactment of curriculum with the hope to provide the richest mathematical opportunities to students. 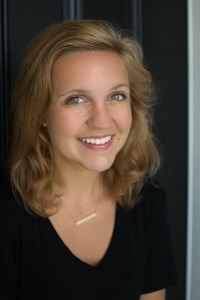 Alicia Heninger is a graduate student in the Mathematics Education department at Brigham Young University. Her work on the MOST project as an undergraduate student inspired her to continue on to graduate school to learn more about student mathematical thinking. 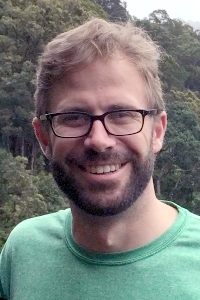 Ben Freeburn earned his PhD in Curriculum and Instruction with emphasis in Mathematics Education from Penn State University in 2016. He served as a research associate from 2016-2018. His primary contributions included coding, analysis and reporting of studies related to the teacher response coding scheme. 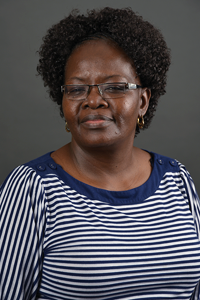 Mary A. Ochieng received her PhD in Mathematics Education from Western Michigan University in 2018. Her dissertation investigated what and how preservice mathematics teachers learn through pedagogies of enactment. She began work on the MOST project in 2013 and has contributed in significant ways to all aspects of the project. 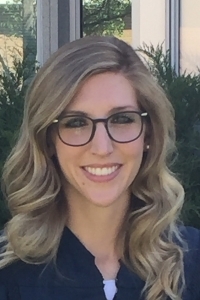 Kylie Palsky received her Masters in Mathematics Education from Brigham Young University in 2018. Her thesis explored principles of productivity revealed from secondary mathematics teachers' discussions around the productiveness of teacher moves in response to teachable moments. She worked on the MOST project from 2016-2018 and was responsible for coordinating work with undergraduate research assistants and facilitating project work on the teacher development experiments.